There’s always something you can do to help your car. No matter how long you’ve had it, or how much care you give it, there’s probably some additional action you can take to improve your car just a little bit. 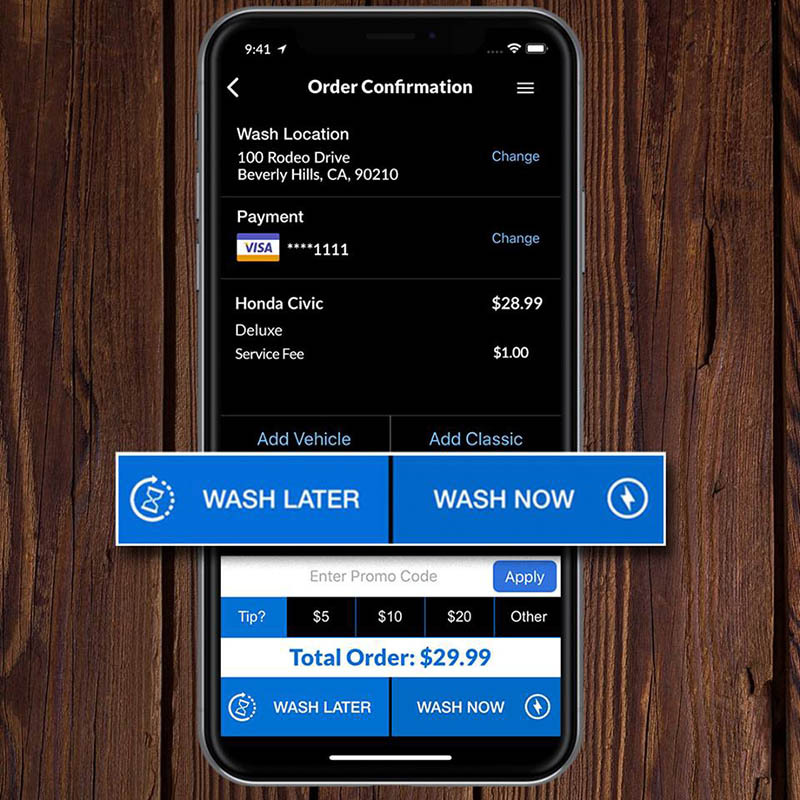 In this blog, our car wash app team will go over some tips to improve your car. Some of these may be things you’ve heard before. Some are just plain common sense. Others may be something new to you, that can help you to get that much more out of your vehicle. A squeaky door can be annoying, but unfortunately, it can also be a bit more than that. Sometimes, when your door squeaks, it can be a sign that corrosion has caused some problems for the hinges. Over time, that can lead to a whole host of other problems for your car. The first step to take here is to hit the hinges with a bit of WD-40. Not a lot, just a bit. Then, open and close the doors so that the lubricant really gets in there. You might even consider then squirting on a bit of motor oil or lithium grease, just to make sure the doors always work like they should without that noise. With spring upon us (finally) you may be using your air conditioning that much more. Cold-ish winter aside, if you live in southern California, you may have never turned your air conditioning off. Regardless of your climate, it can be a good idea to occasionally brush out your air vents. Do it ever few months or so. Dust can accumulate in there so quickly. Even getting your car vacuumed by a professional may not get it all. If you let the dust go, you’ll be breathing that dust in every time that you turn the AC on, and that sure isn’t good for your health. All you need to fix it is a paint brush, the cheapest one you can find. If you really want to go the extra mile, you can add in some furniture polish on that paintbrush, too. Keeping your car clean on the inside and out is always a good idea. The more often you get your car washed, the better for your car. We’re not saying that you have to get your car washed every week or something like that, but having a consistent series of car washes is a great way to make sure that your vehicle always looks great. Better still, it’ll help with your vehicle’s resale value, too. The days of having to drive far away to get a quality car wash (and have it take up your whole day) are over. 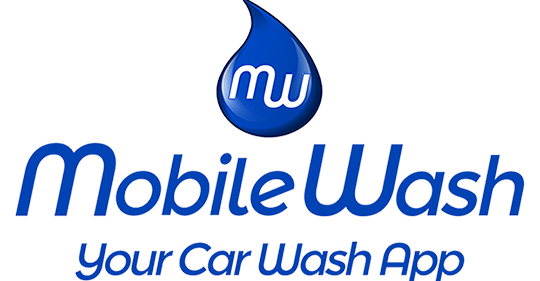 With our true on demand car wash service, you can have a professional, vetted detailer to your location to wash your car how you’d like. Check out our services and download our app here.